Want Plus Size Fashion For All Sizes? Ditto! This morning saw the launch of the much awaited Beth Ditto collection. As with any plus size fashion brand I waited excitedly to be able to click the link and see what is available. I already knew that the pieces would be out of my price range but I knew that a range by a power house such as Beth would be important. I was nervous when I started to read about the collection, because (other than price range) I didn't want yet another range of clothing that I was excluded from... Of course Ditto did not disappoint. Now I recognise that this collection is not for everyone; I don't have a few hundred dollars to throw towards buying a dress and I am sure that for many of you that is the same. However I wanted to blog about it because I recognise the importance of choice. It isn't often that we get a high end plus size fashion range launched, because retailers and designers do not trust that fat people want to wear fashionable clothes. 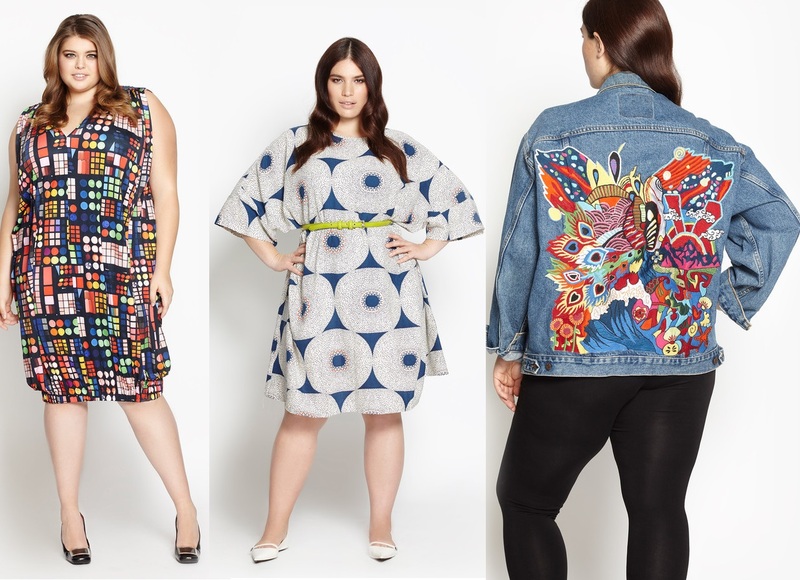 So the fact that the Beth Ditto collection has done this so boldly and in a way that includes even higher end sizes is incredible. Add to this the fact that Beth herself modelled the collection alongside beautiful, varied models - From a personal view point it's nice to see chubby girls modelling clothes because this is such a rarity. One of the nicest things to see was the reaction on social media. So many people tweeting and Instagraming about their favourite pieces. 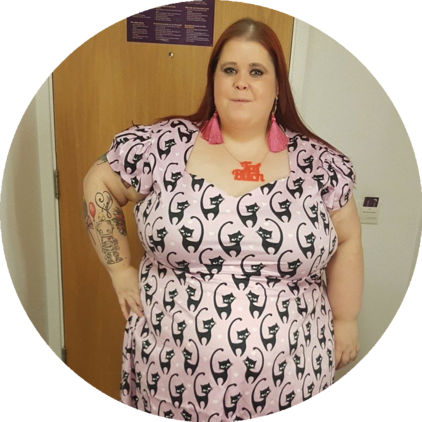 I make a point of following as many size 24+ bloggers as possible so often when something like this is launched it's almost bypassed on my newsfeeds apart from a few tweets about being disappointingly excluded. So, Beth Ditto - I salute you. I only hope that other brands have seen the excitedness on social media today and realise they need to step up to the plate when it comes to fashion above size 24. Now,who's going to buy me this?